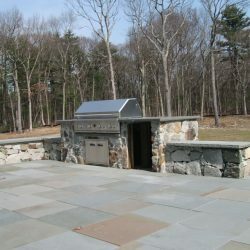 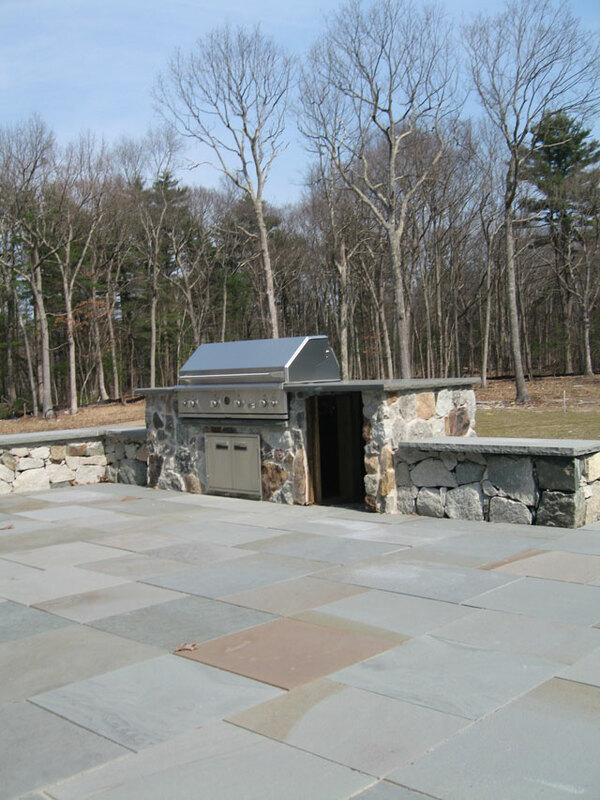 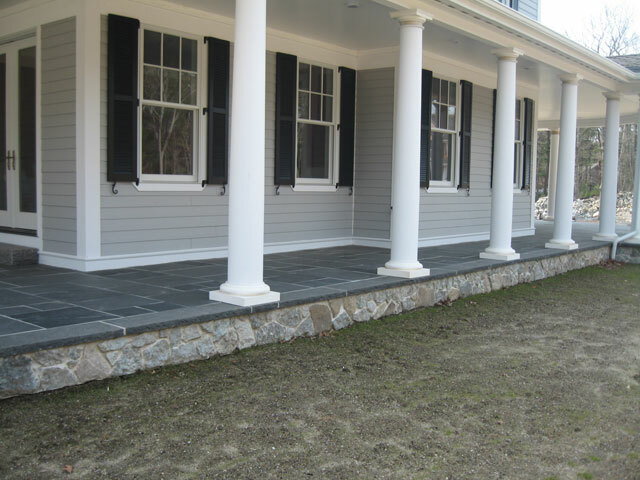 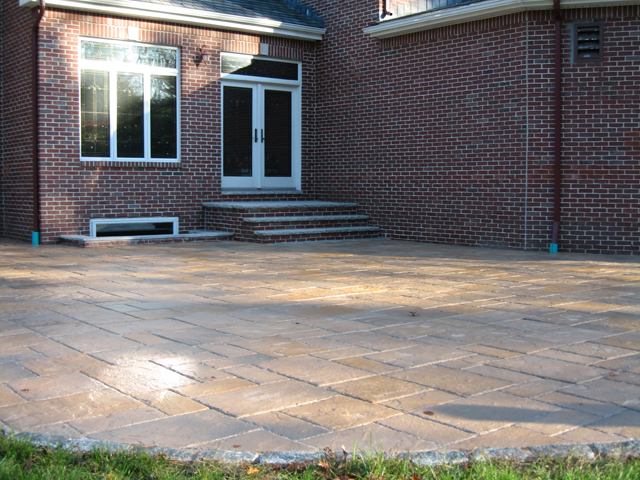 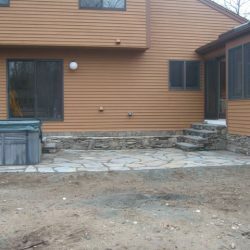 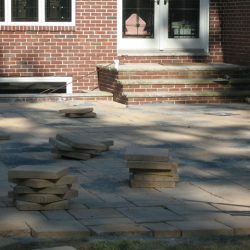 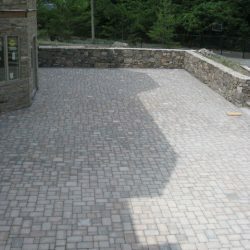 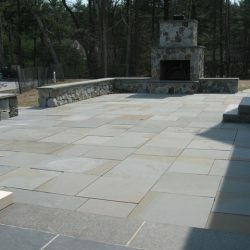 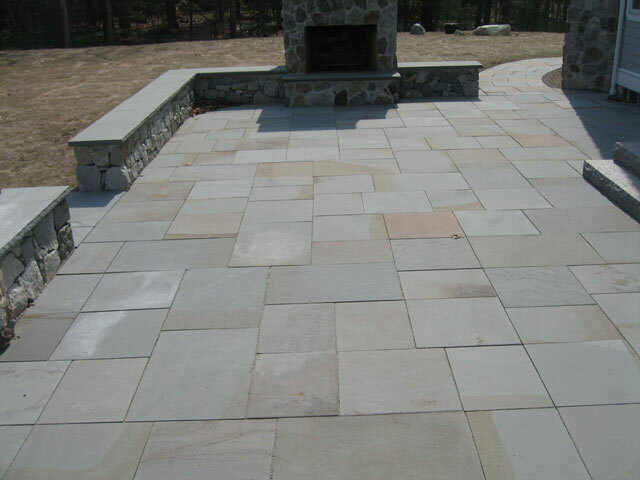 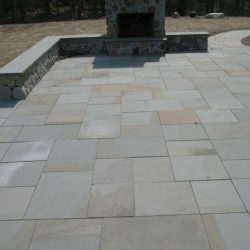 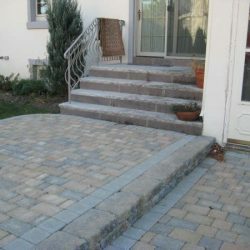 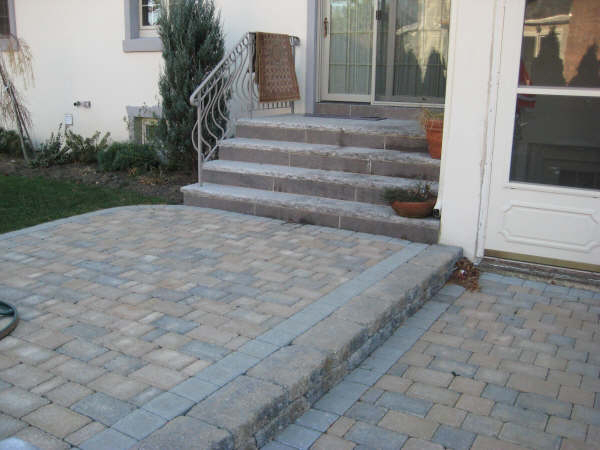 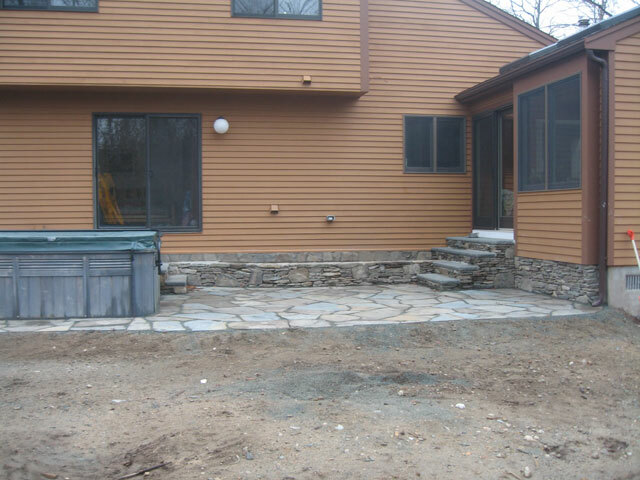 Create more space outdoors to entertain guests with a new patio from StonePro Builders. 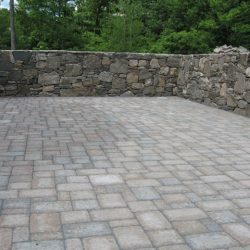 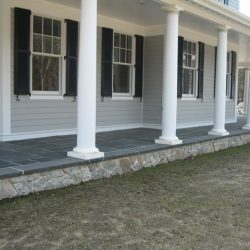 Whether you’re looking to do a small project or a large one, we have the experience to get the job done in a timely manner at competitive prices. 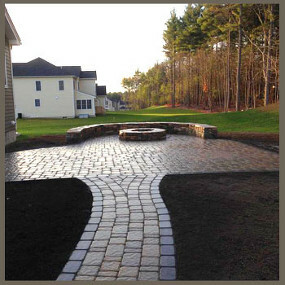 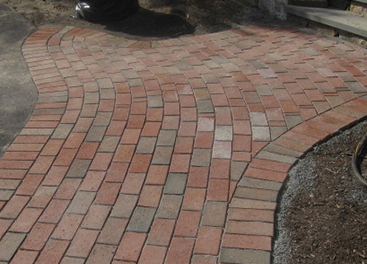 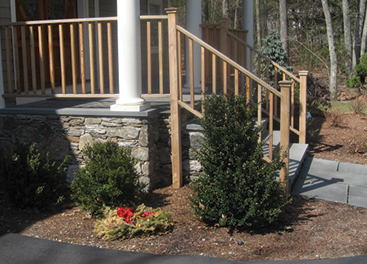 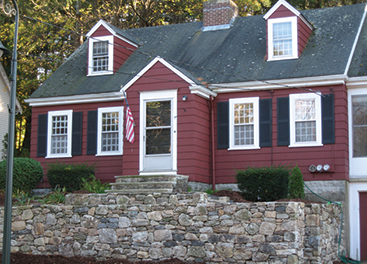 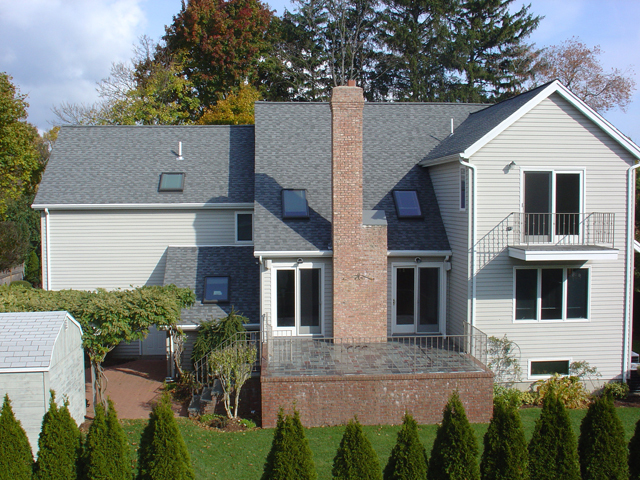 We welcome both simple and complex projects, so give us a call today and see if we’re the right fit for your project. 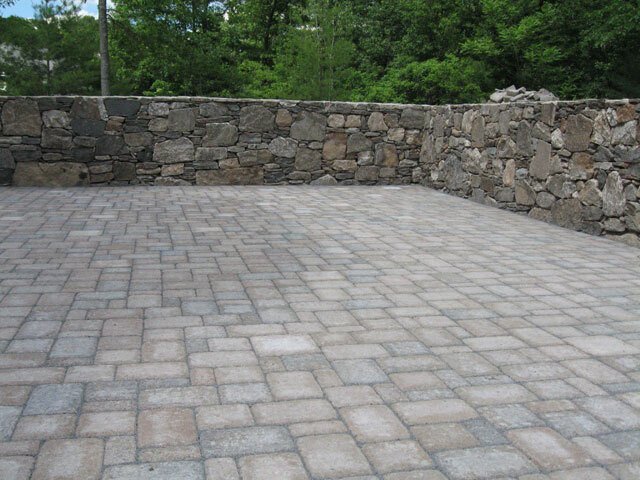 There’s no limit to what you can create. 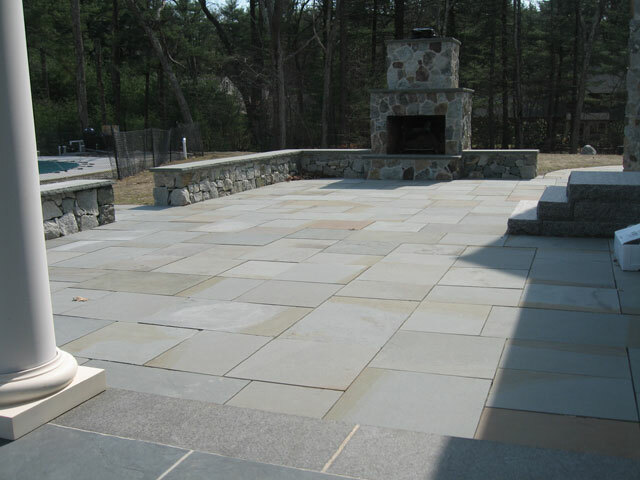 If your current outdoor space isn’t cutting it anymore, we can build you a new, larger patio, pool deck, or outdoor kitchen for you to enjoy. 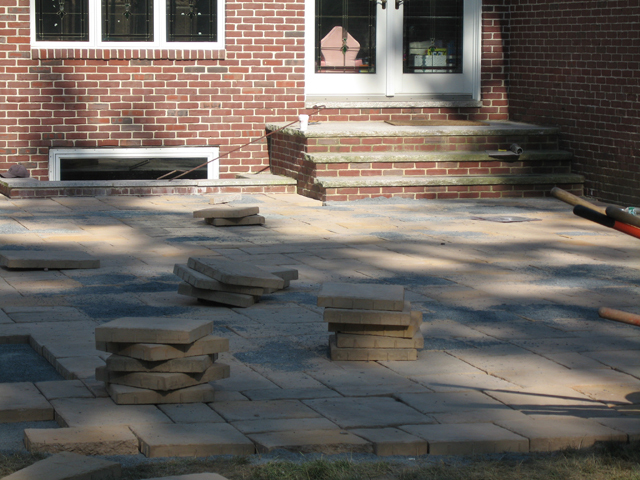 Just tell us what you’re envisioning and we’ll get started right away. 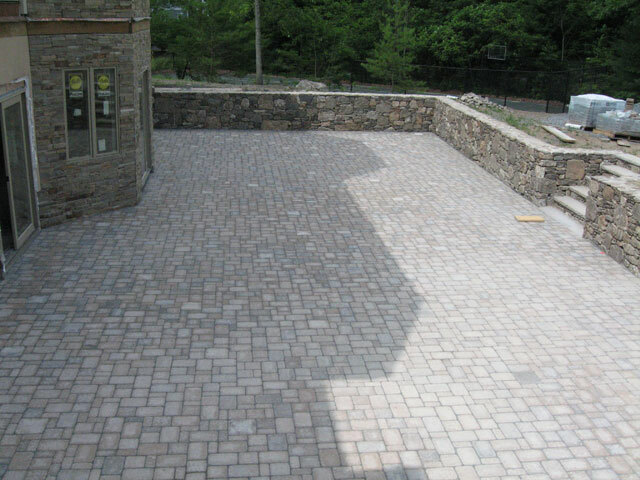 We’ll provide the excavation service to clear away any of the old concrete rubble to start fresh, making sure to give you your dream patio. 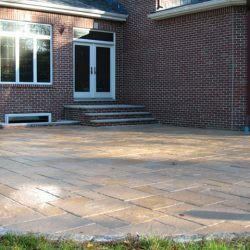 We are so sure of you falling in love with the outdoor space we’ve built for you, that we’ll give you a 15-month warranty on the work we’ve provided. 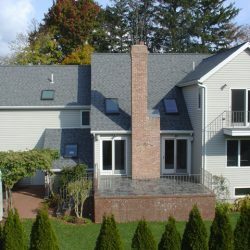 Our goal is to give you the best possible solution that will satisfy your needs, while maintaining the integrity of your property for a lifetime.